Hello and thank you once again for joining us down at the crossroads for some music, magick, and Paganism. 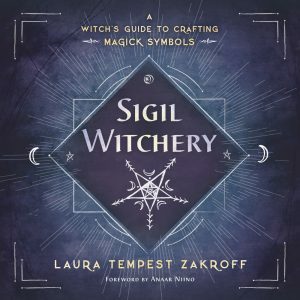 Where witches gather for the sabbath, offerings are made, pacts are signed for musical fame and we cross paths with today’s most influential Pagans, occultists, and deep thinkers. 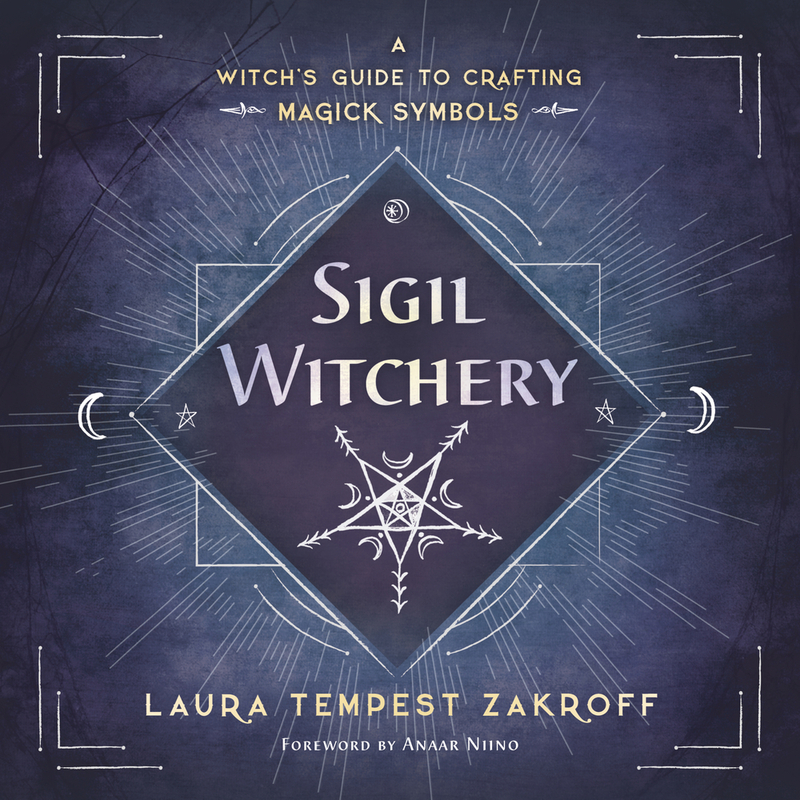 I am your bewitching, bald headed, host Chris Orapello and tonight Tara and I speak with author, artist, blogger, dancer, and designer Laura Tempest Zakroff about her new book Sigil Witchery: A Witch’s Guide to Crafting Magick Symbols, from Llewellyn. During our discussion we touched upon the relationship between art and magick, mark making, sigil creation, right and left brain thinking, the use of symbols in society and magick, and more. Laura was a fun guest as always and we were delighted to have her back on the show. Receive special benefits, show swag, extra content, and more!